Rhodes on the Pawtuxet is likely one of the largest wedding venue spaces that I’ve been in. 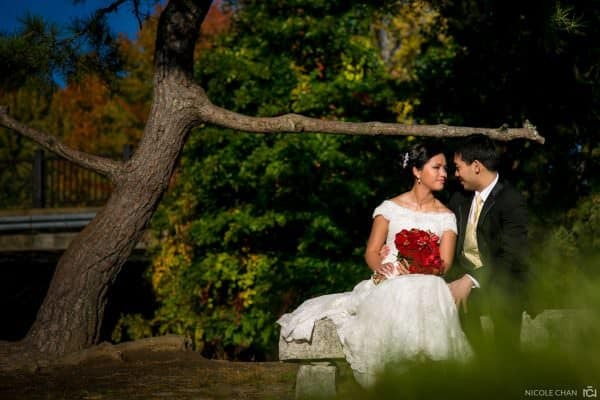 I photographed Lynda and Souksanh’s 600 person Laotian wedding here and learned that the Rhodes on the Pawtuxet can actually host up to 2,000 guests in their multiple spaces: Rhodes Ballroom, Canoe Ballroom, River Ballroom and Grand Foyer. This wedding venue boasts the title of the largest and most versatile dance floor in the Northeast! I also loved the stage – it was three tiered. It was perfect for the band, and especially perfect for me because I was able to get some incredible “overview/environmental” images of the entire space.